What will the Brexit effect be? 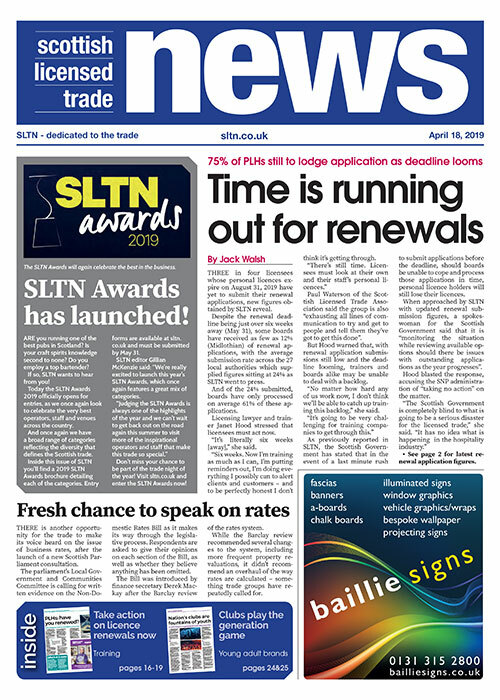 WITH less than 270 days until Brexit Day, the drinks industry is steadying itself for the outcomes of the UK’s continued negotiations with the European Union. And with large quantities of international beer consumed within the UK marketplace, the potential impact on homegrown brands and the bigger names from overseas is not yet known. However, some experts from the beer industry have said that while they expect demand for international beers to continue to be strong, it could provide an opportunity for smaller breweries. Andrew Chapman, director of sales and marketing at Keith Brewery, said: “It is difficult to predict how the pound will compete with the Euro or the Dollar in the short term. “However, if the importation of international beers suffers due to the exchange rate, then Scottish brewers could potentially see more export opportunities open up. Katy Heppell, sales and marketing executive at Moray-based brewer WooHa, believes that the trend for local beers will continue irrespective of any major political changes. She said: “There has been a move away from European beers and toward something more homegrown that predates Brexit. Nigel Campbell of Hawkshead Brewery in Cumbria, agreed. “I think local provenance will continue to be of importance regardless of the political landscape,” he said. Conversely, with few details revealed to businesses yet on the broad strokes, nor the finer points, of Brexit, Thom Winter, on-trade category manager at Marston’s does not rule out world beer taking a hit. “With the uncertainty of the impact of Brexit, there certainly is a chance [international beers could suffer]”, he said. “We have seen big brewers in the UK brewing a lot of their licensed brands ‘in-house’ and that should avoid any real challenges. “The other key thing to remember is the rising performance and demand for UK craft. I think local provenance will continue to be important regardless of the political landscape. 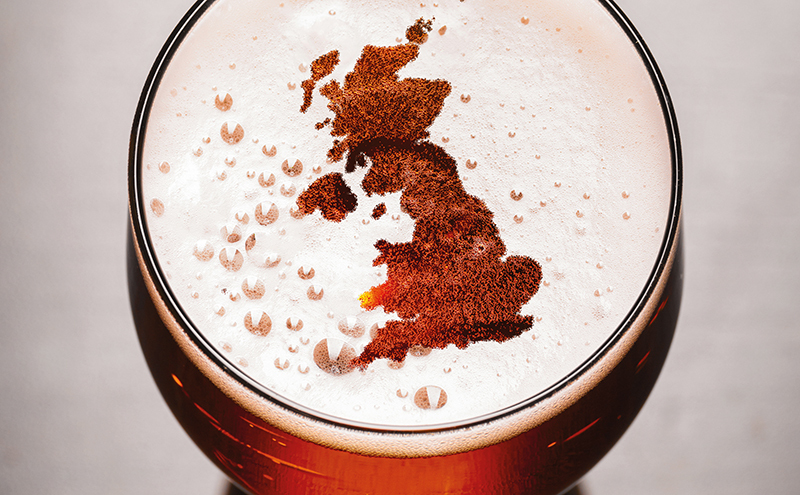 While there may be prolonged ambiguity on Brexit, there’s no uncertainty about which beer format is most popular in the on-trade, with 92% of all beer volume sold in the UK draught, according to CGA research. Yet while the right approach to draught beer is crucial, operators can take advantage of the growing benefits offered by packaged beer, said firms. “Bottled beers overtrade with younger consumers and have a more unisex appeal than a pint of draught,” said Jerry Shedden, category and trade marketing director at Heineken UK. “Busier outlets where being served and moving around the bar can be more difficult are perfectly suited to the convenience of serving bottles, meaning they will also perform better in overall volume. Andrew Lawrence, sales and operations director for Scotland at Molson Coors, reinforced that view. “The packaged beer market is growing, with packaged beers worth £1.4 billion,” he said. “This category is expanding, with an increasing number of discovery brands speaking to changing consumer tastes.